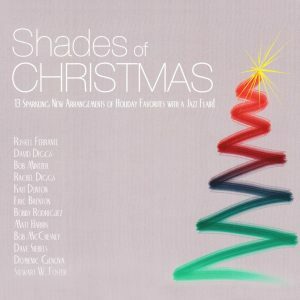 View cart “Shades of Christmas” has been added to your cart. 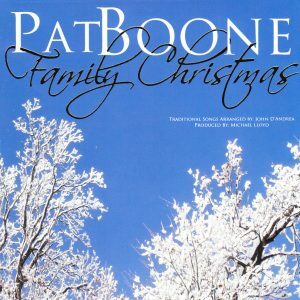 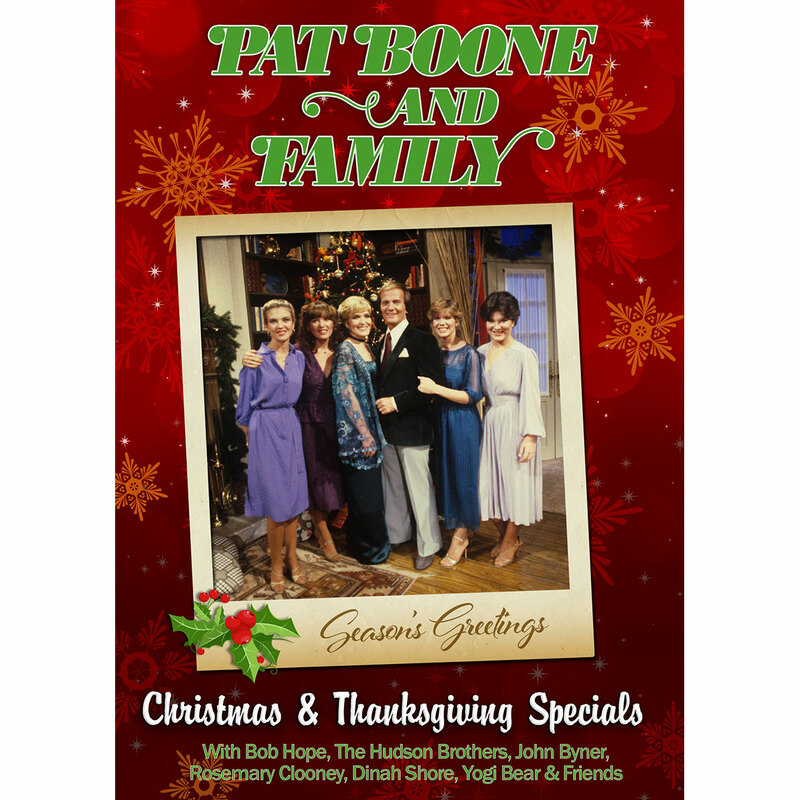 SPEND THE HOLIDAYS WITH PAT, DEBBY AND THE BOONE FAMILY! 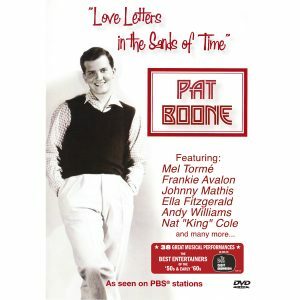 Pat Boone became one of the biggest singing stars of the 1950s and 1960s with a string of hit songs (Love Letters In The Sand, April Love) that rank him in the top ten recording artists of all time. 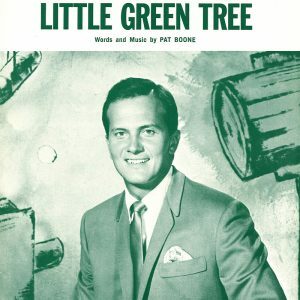 In addition to a successful movie career, Pat Boone became the youngest performer to host his own television variety show (Pat Boone’s Chevy Showroom, 1957-1960) and in 1978 brought his four singing daughters Debby, Cherry, Lindy and Laurie along with wife Shirley to ABC-TV for a series of seasonal specials. 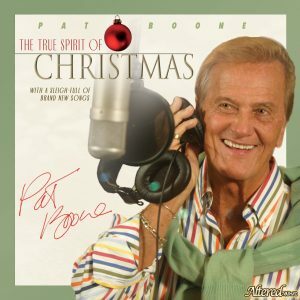 PAT BOONE & FAMILY CHRISTMAS SPECIAL presents a festive celebration of favorite holiday songs (White Christmas, Silver Bells, The Christmas Waltz, Joy To The World, O Come All Ye Faithful and more) and comedic moments with The Hudson Brothers plus an array of ABC-TV stars: Norman Fell & Audra Lindley (Three’s Company), Tom Bosley (Happy Days) and Gavin McLeod (The Love Boat) as well as appearances by songbirds Dinah Shore and Rosemary Clooney. 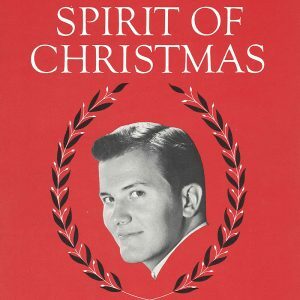 Yogi Bear & Friends join in for It’s Okay To Be A Kid At Christmas. PAT BOONE & FAMILY THANKSGIVING SPECIAL offers another holiday at home with a humorous visit from Bob Hope and the return of the hyper-charged Hudson Brothers, who join the Boone Girls for a disco dance floor showcase. 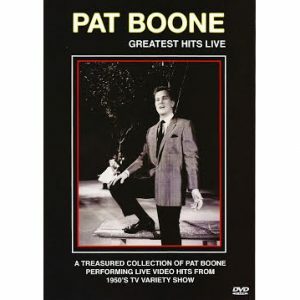 Among the heart-warming songs performed by Pat, Debby and the sisters are Can’t Smile Without You, You Needed Me, Bless This House and Love In A Home.